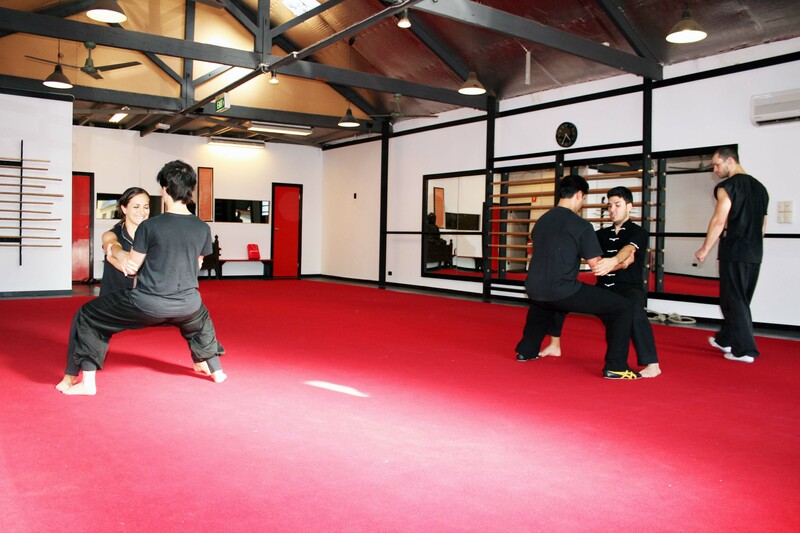 Our Academy is Currently Closed Until Further Notice, Please Avoid Using Our Contact Form! 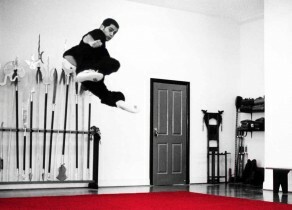 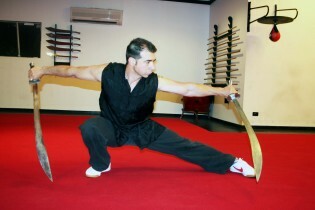 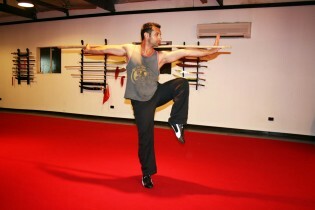 Wushu is a Chinese martial art with its roots going back thousands of years. 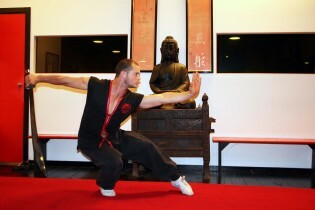 Wushu has large variety of benefits for both young and old people. 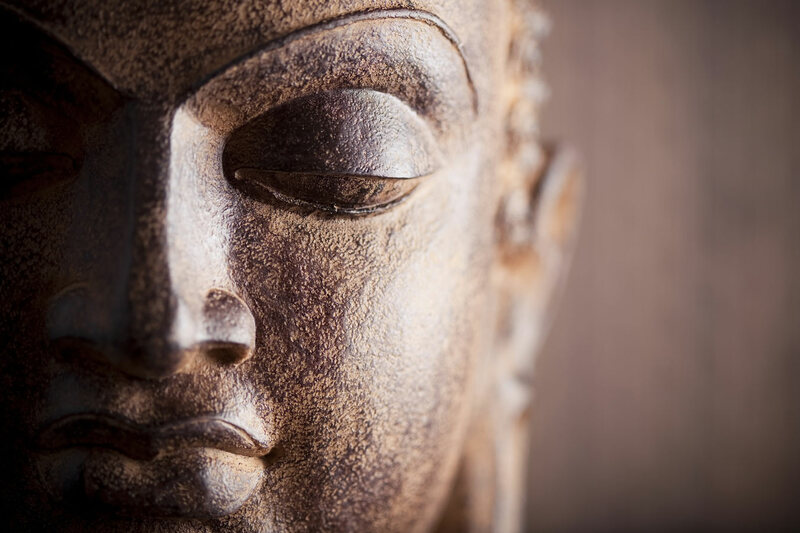 The benefits are physical, emotional, mental, social and spiritual. 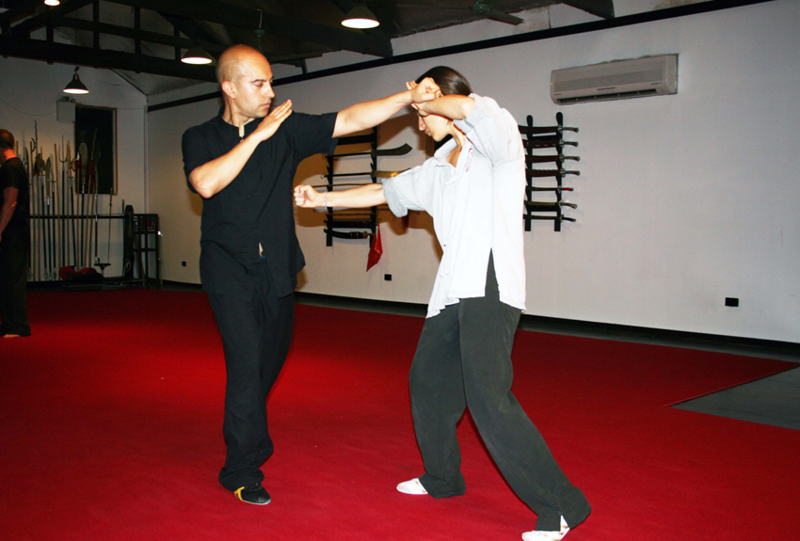 Wushu not only teaches self defence but strengthens the body, improves fitness, toughens the mind and energises the spirit. 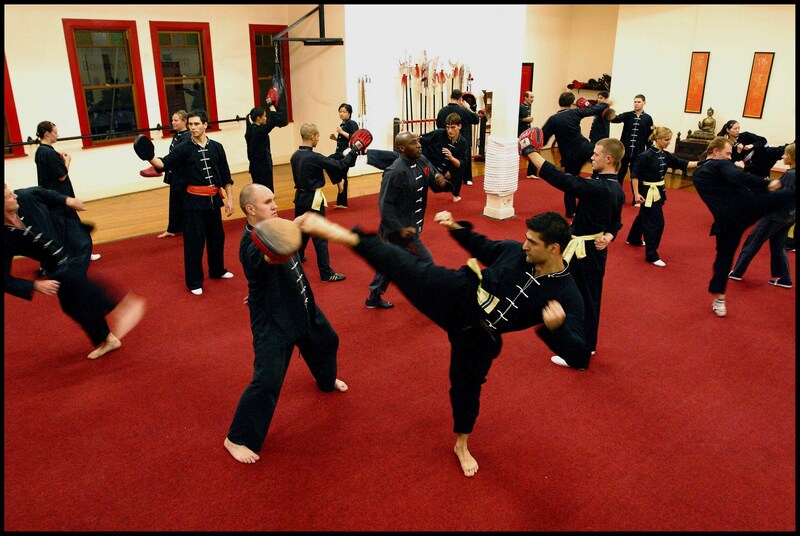 Increases endurance, stamina, builds great health and immune defences that will help you through old ages. 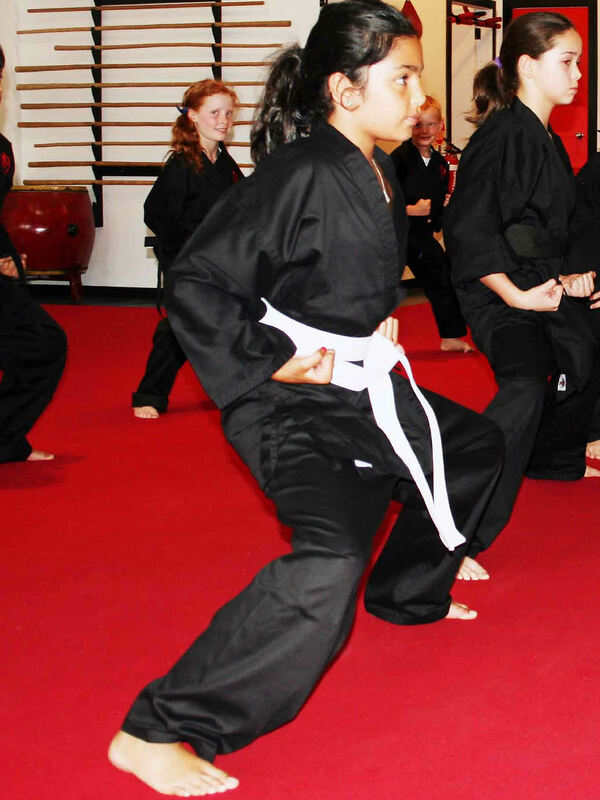 Sharpens awareness, increases confidence, assertiveness, coordination, clarity, determination, understanding and decreased stress. 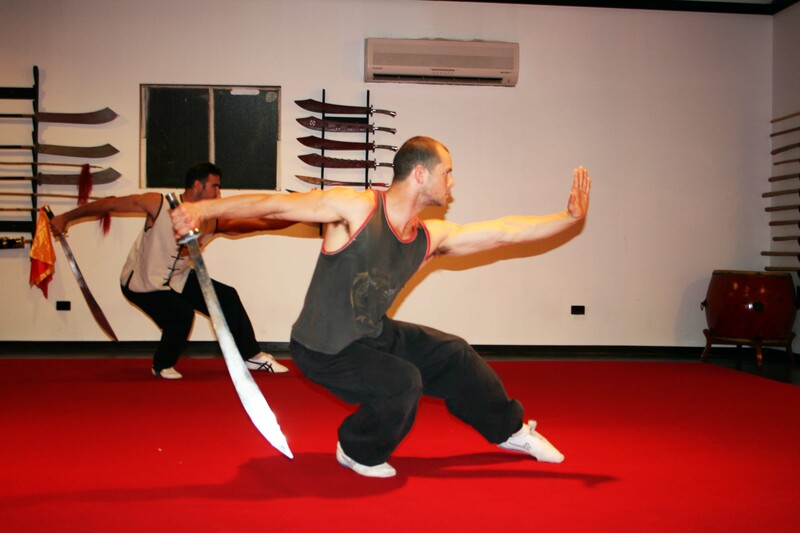 Wushu’s association with Taoism, Confucianism, Buddhism, and hundreds of other Chinese philosophical systems mixes in a philosophy of living and an understanding of the human condition that helps to rejuvenate the spirit. 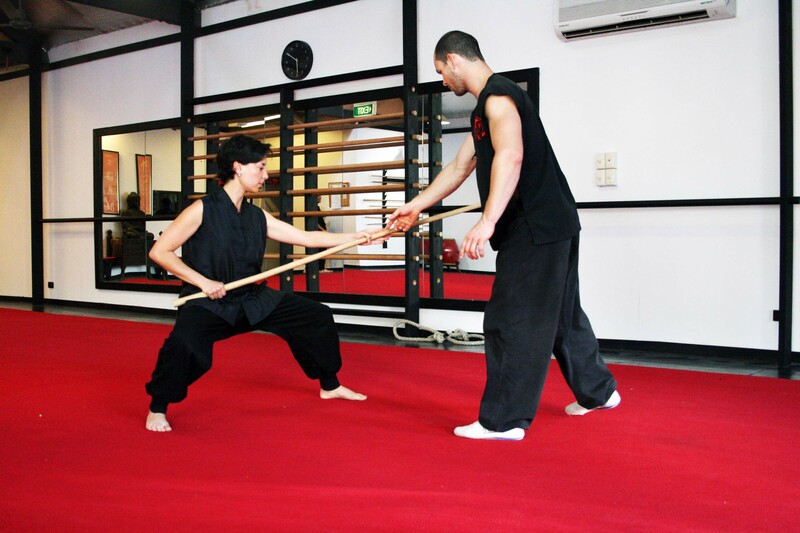 Disciplines of Wushu training develops the ability to defend yourself effectively from physical aggression by understanding traditional forms taught are rich resources of defence and attack strategies. 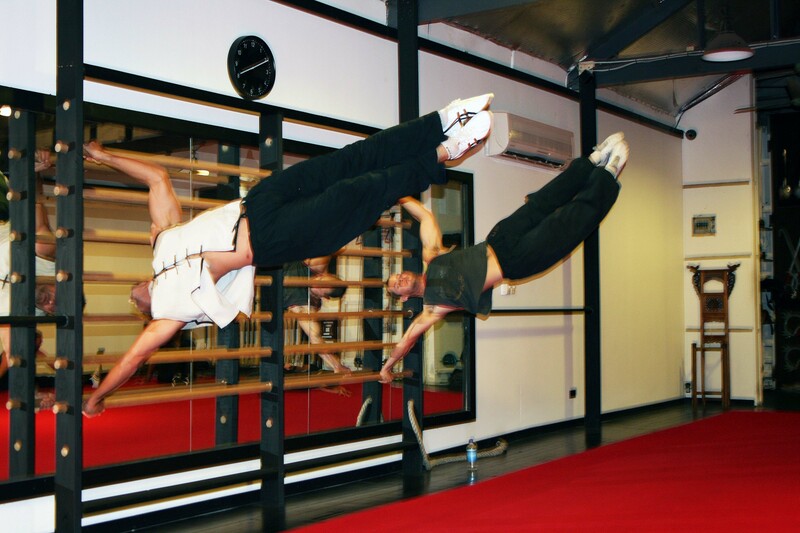 Improves speed, flexibility, balance, strength and agility, builds / tones muscle and increases fat loss, power and energy. 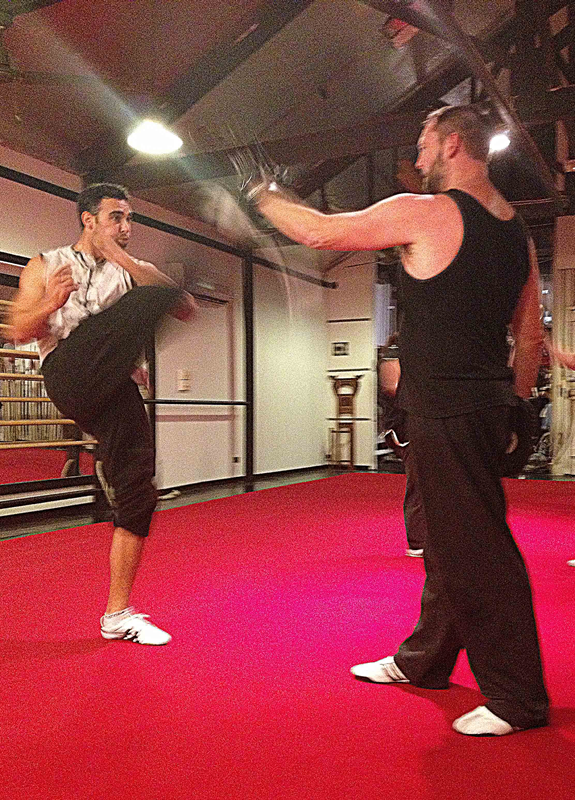 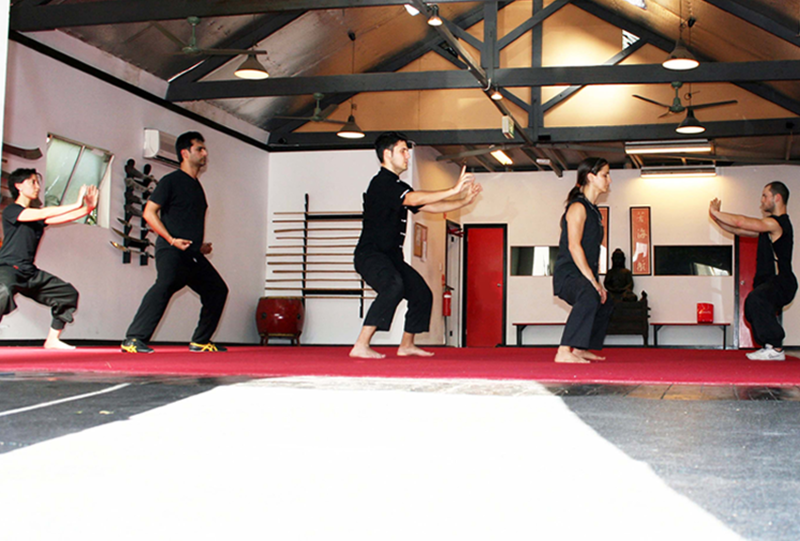 We are a team of friendly, highly skilled and trained instructors under Sifu Kamran Zolfonoon’s guidance. 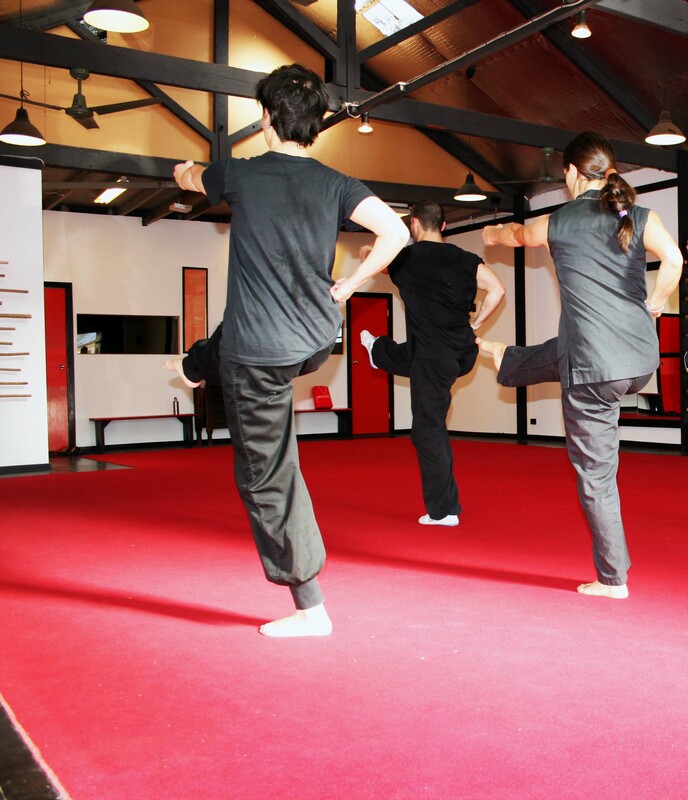 We are passionate about what we do and committed to excellence. 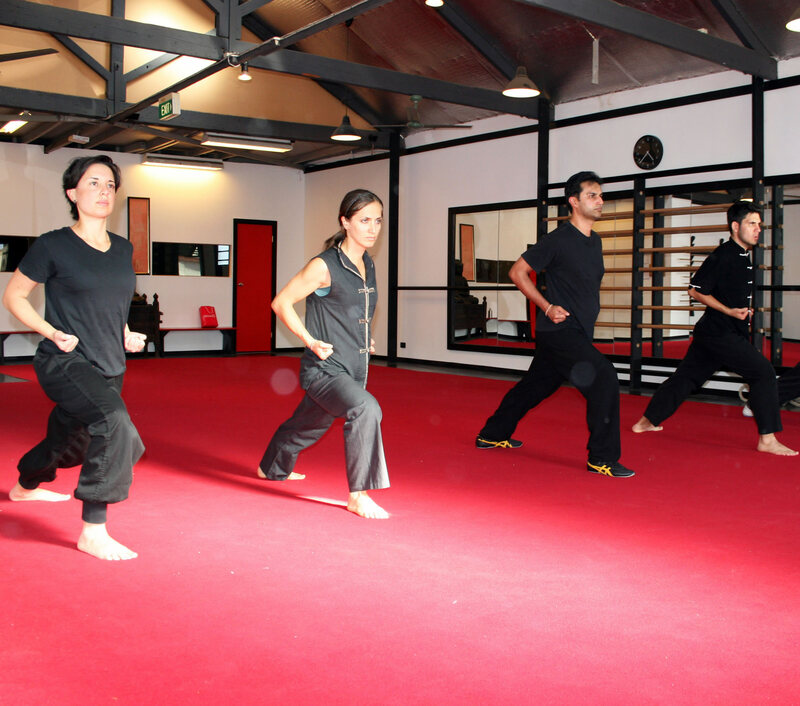 Our aim is to teach you in the Most efficient and rewarding way possible. 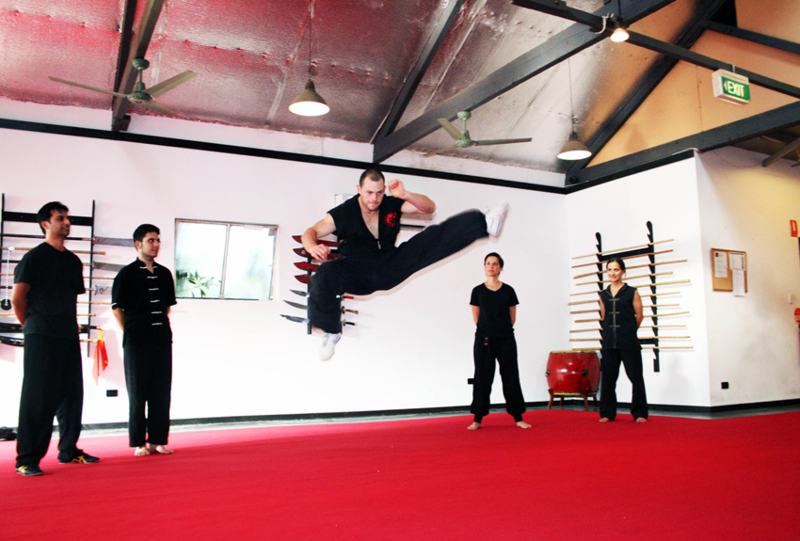 We want your skills to apply for a lifetime! 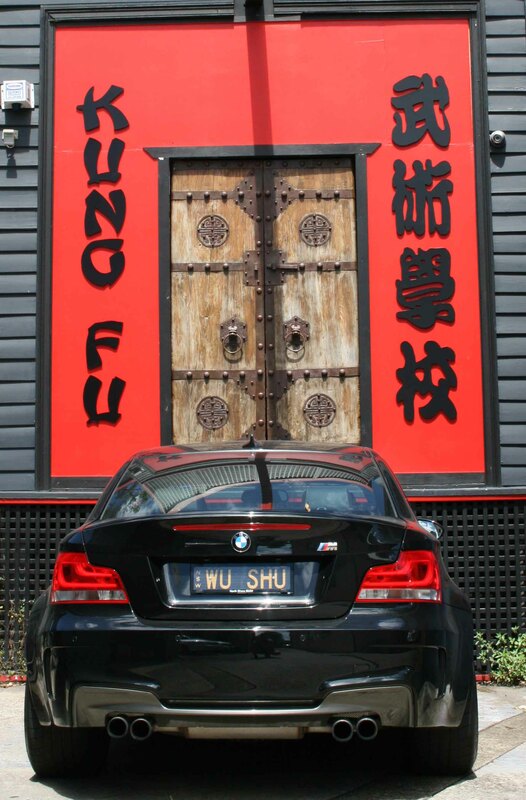 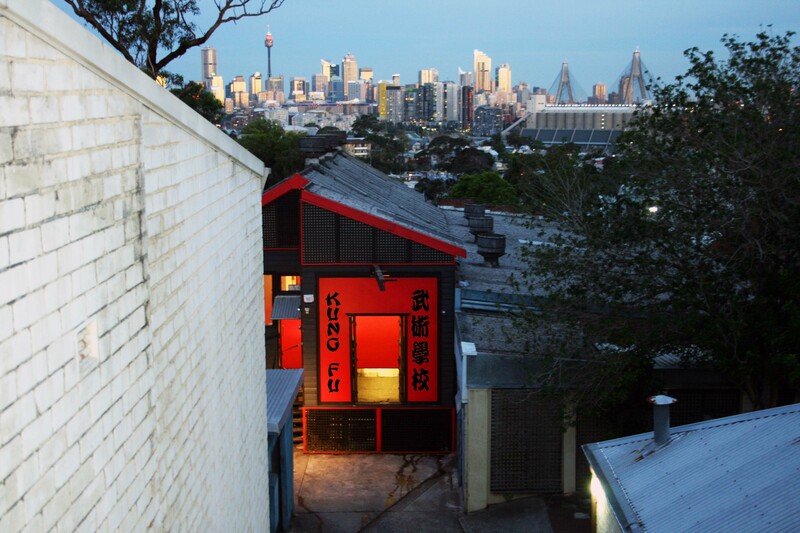 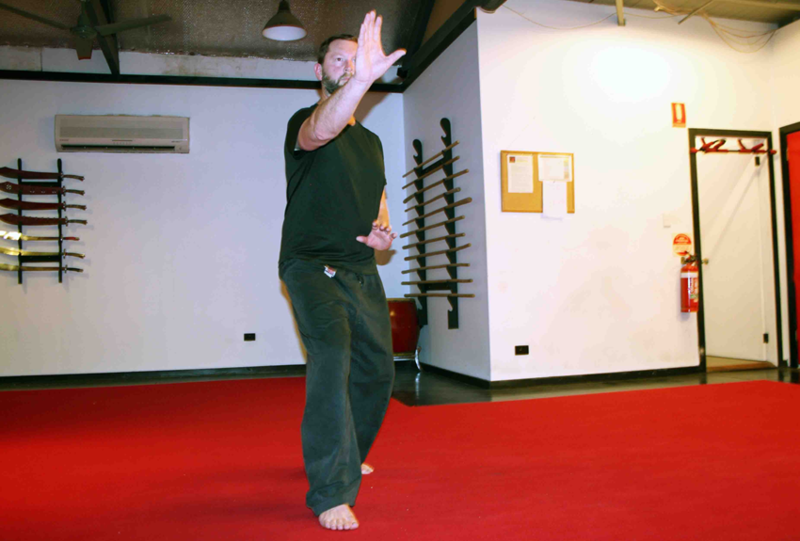 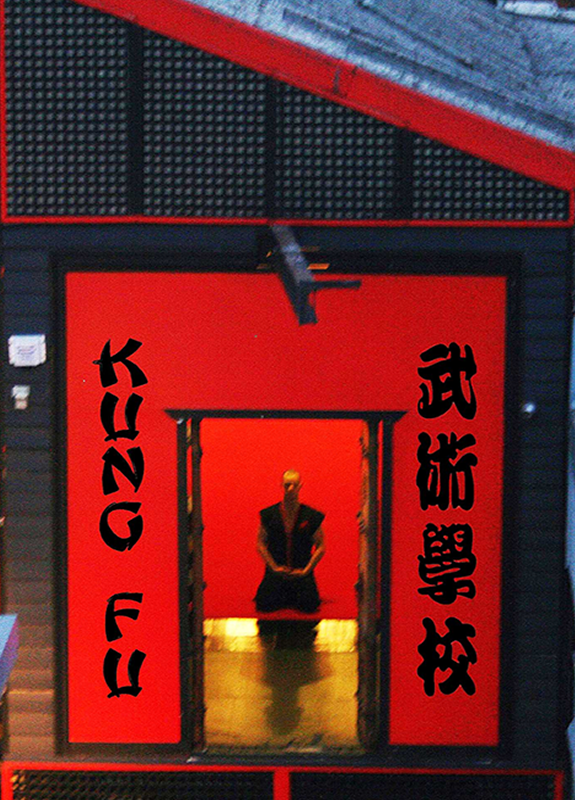 Kung Fu classes are ongoing throughout the year and anyone can start at any time. 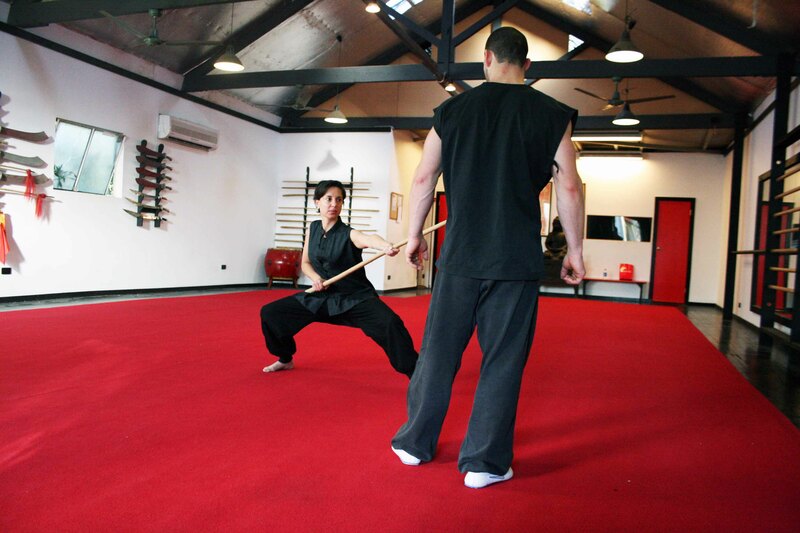 Allowing women & men, both old & young practitioners to experience the numerous benefits of this lifelong art. 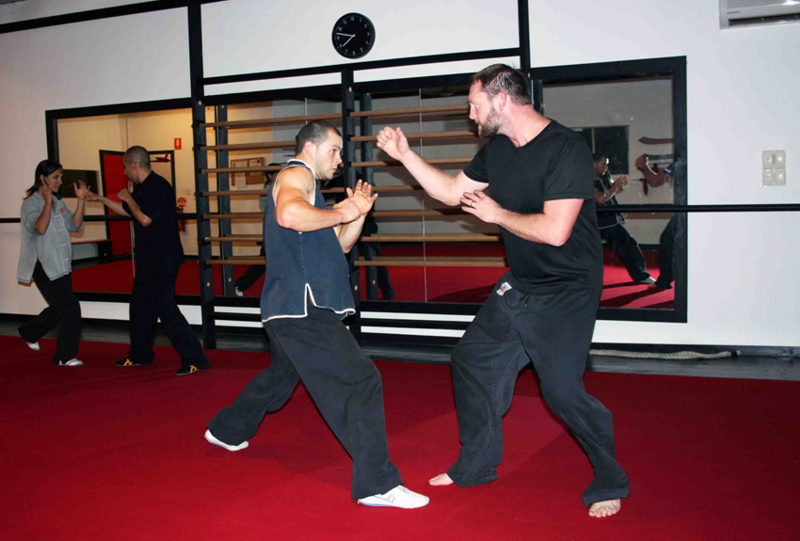 During early stages of our attack-defend workouts students begin to develop the ability to defend themselves effectively from physical aggression.